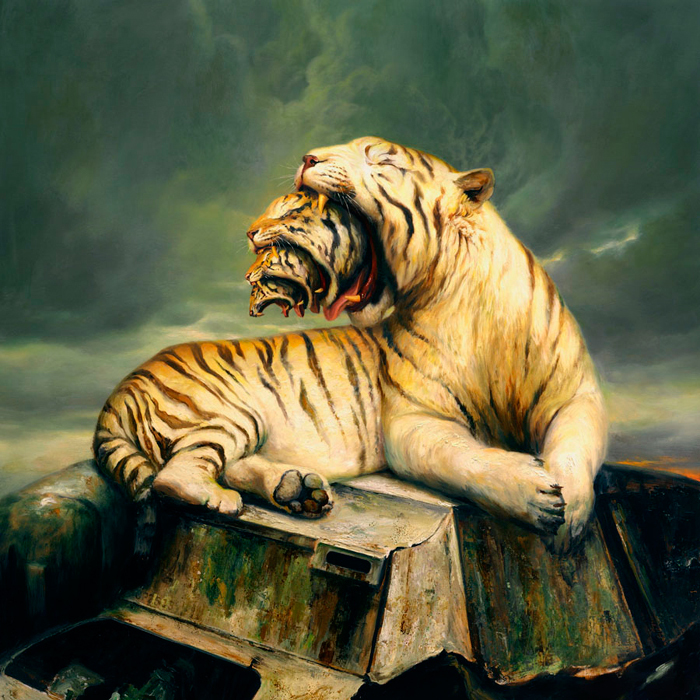 This entry was posted in MARTIN WITTFOOTH, Uncategorized and tagged CHG, COREY HELFORD, COREY HELFORD GALLERY, Empire, MARTIN WITTFOOTH by CHG PRINTS. Bookmark the permalink. 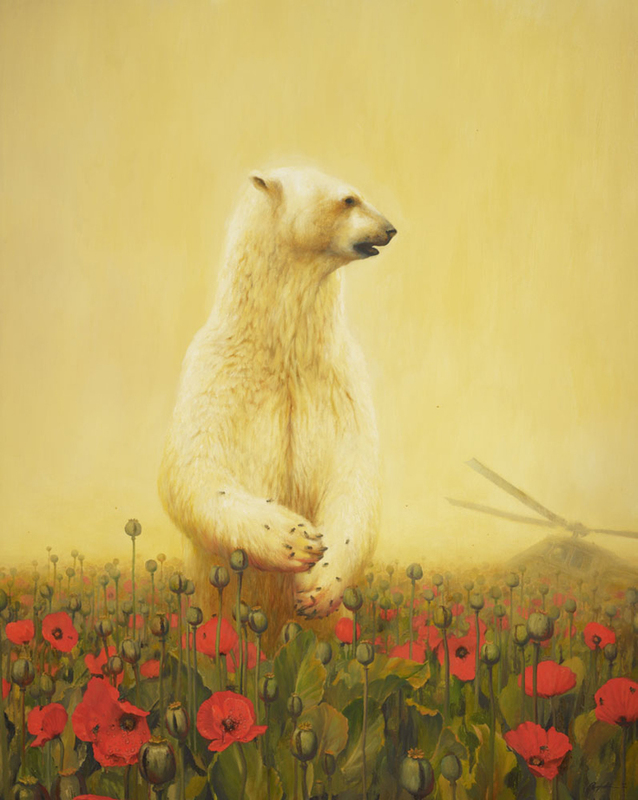 Trying to purchase harvest by Martin wittfooth. I hope that you can send me a purchase invoice. Thank u so much! gallery Tuesday – Saturday 12pm – 6pm at 310 287 2340. We do have Golod prints available. Please email me your contact info at jch@coreyhelfordgallery.com.